What it is: A BB cream that covers blemishes, minimizes pores, disguises wrinkles and smoothes and brightens skin. What it does: The water-resistant, mineral-based formula nourishes your complexion and helps protect skin from UV and free radical damage. It provides Broad Spectrum SPF 25 and UVA P++ protection that is water-resistant for up to 40 minutes. Grapefruit extract promotes luminosity and radiance, minimizes the appearance of pores and wrinkles, and may help fade uneven pigmentation. Soothing apple extract exfoliates, refines and rejuvenates skin. Sunflower seed oil is rich in moisturizing vitamin E, and aloe leaf juice soothes and calms. How to use: Place four dots of cream on your hand and use fingers, sponge or brush to apply one to each cheek, forehead and center of the face. Blend outward. May also be used as an undereye concealer. 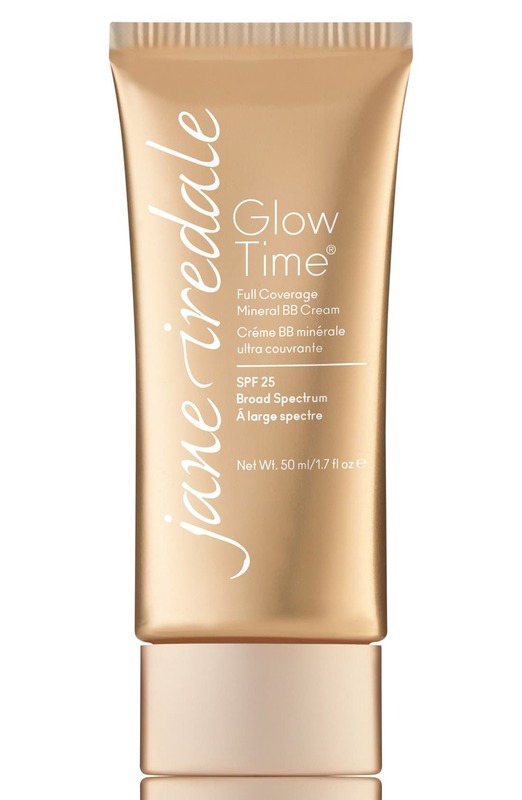 Style Name: Jane Iredale Glow Time Full Coverage Mineral Bb Cream Broad Spectrum Spf 25. Style Number: 590915. Available in stores. What it is: A naturally pink mask derived from purple sweet potato extract is uniquely formulated with glycolic acid to exfoliate and reveal bright, glowing skin. What it does: Perfect as a biweekly exfoliant, this mask is scented with distilled rose petals to relax your spirit. It is a results-oriented wonder of high-performance ingredients that reduce the appearance of pores and brighten your skin. How to use: Apply a thin layer to clean skin, avoiding the eye and lip areas. Light tingling will occur. Leave on for 1-5 minutes. Rinse off with cool water. If skin becomes irritated, rinse off immediately with water. Use 2-3 times per week. Style Name: Angela Caglia Skincare Dream Exfoliant Mask. Style Number: 5698222. Available in stores. Launched by the design house of Aveda in, AVEDA by Aveda for UNISEX posesses a blend of: It is recommended for wear. What it is: A concealer pen that creates the appearance of a smooth and flawless complexion. What it does: Effortless, undetectable, camouflage. 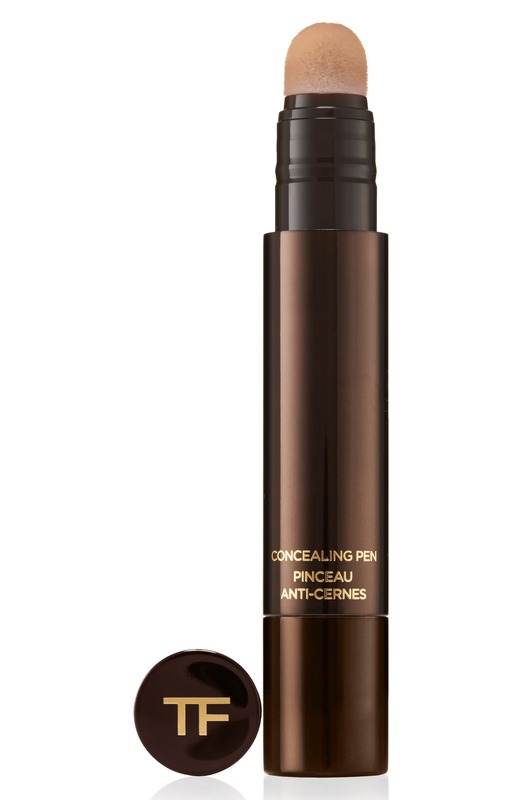 Designed with a unique applicator, the Tom Ford Concealing Pen delivers an undetectable finish as it camouflages undereye circles and areas of uneven skin tone and redness. Its luxurious formula, which includes the Tom Ford Infusing Complex to rejuvenate the skin from within, creates the appearance of a smooth and flawless complexion. How to use: Use alone or with Tom Ford foundations. Twist the end several times to start product flow on first use. Apply the pen tip directly to your face. After your first use, you only need to twist the end once or twice to restart flow. Style Name: Tom Ford Concealing Pen. Style Number: 496068. Available in stores. What it is: A lip product with a revolutionary formula that wears like a stain, shines like a gloss and delivers lush color that feels weightless and moisturizing. What it does: With just one stroke, Glossy Stain's unique slanted tip applicator glides on color precisely and evenly. Thanks to the formula's thin, lightweight texture, you can layer and build color as much as you want for perfectly customized color and shine intensity. It's never sticky, and always comfortable. How to use: For natural shine, apply one coat onto the center of your lips and brush toward the outer corners. For more opaque coverage, apply two coats using the outer curved side of the applicator then dab on the formula generously over lips. 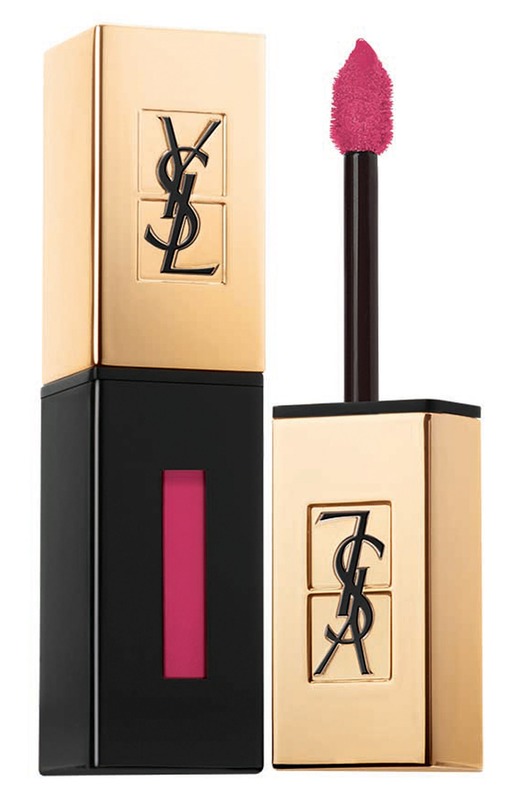 Style Name: Yves Saint Laurent Glossy Stain Lip Color. Style Number: 518266. Available in stores. What it is: Tinted Body Sun Glow Gel, or Phyto-Touche Gel Teinte Corps, gives your skin a beautiful tanned glow in just five minutes. Who it's for: Anyone who wants a golden tan without self-tanner or UV ray exposure. What it does: Its protective formula is bursting with moisturizing agents to give skin a soft, supple, tanned finish. How to use: Apply the gel more or less lavishly on parts of the body you want to enhance with a tanned glow. Apply a more generous layer on the top of shoulders, decolletage and arms for a deeper golden effect. 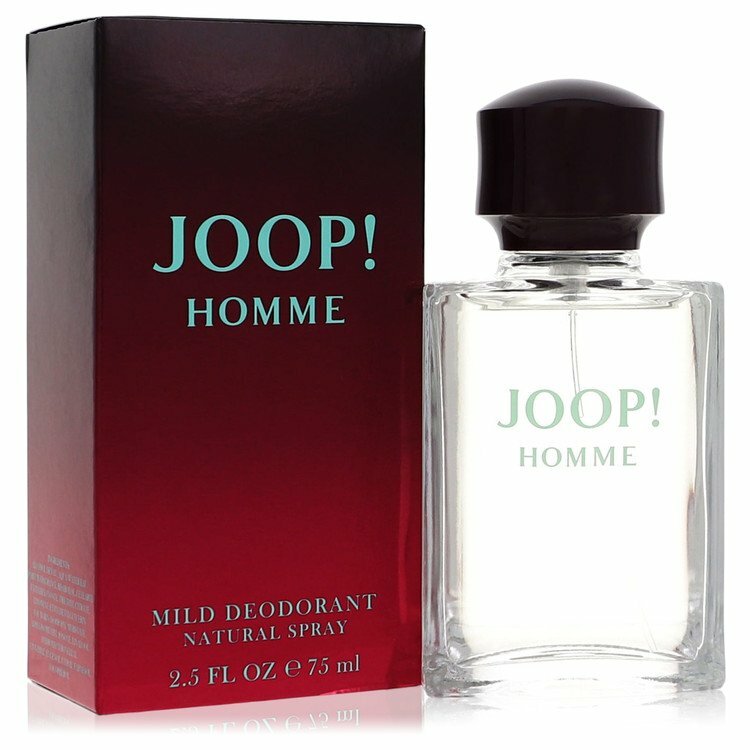 Use on its own or over a body cream. Does not transfer, does not stain, washes off with water and soap. Wash hands with soap after application. 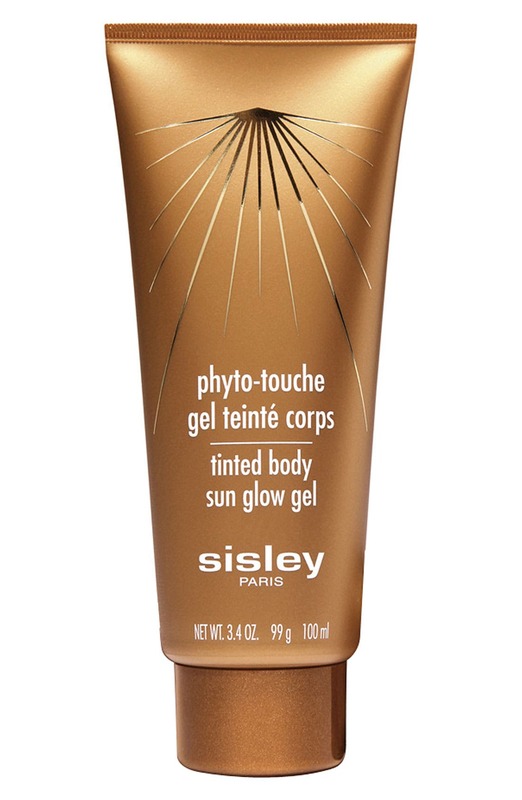 Style Name: Sisley Paris Tinted Body Sun Glow Gel. Style Number: 669091. Available in stores. The Prime modern and contemporary beige linen fabric upholstered arched back sofa daybed with roll-out trundle guest bed, as if by magic, can be transformed when required, adapting to its owner;s changing needs. Offering a number of different styling solutions, this versatile 3-in-1 furniture multitasks as a daybed, sofa and guest bed. For studio apartment and condominium where space is limited, the Prime could be your reading nook during the day time while transforming into your guest bed for two by rolling out the trundle. Constructed from CARB-compliant solid hardwood and boasting beautiful nail head trims, it;s fully upholstered in beige linen fabric. Camel back design and the notched side panels showcase the upscale range of this piece. The Prime can also function as your kids; or teen;s bed. The roll-out trundle can be dressed up with mattress for comfy lounging by day, and then has space for friends to sleepover by night. In your living room, family room or home office, the daybed is a good option for extra seating space during day time while transforming into guest bed for two at night. Made in Malaysia, the daybed requires assembly.